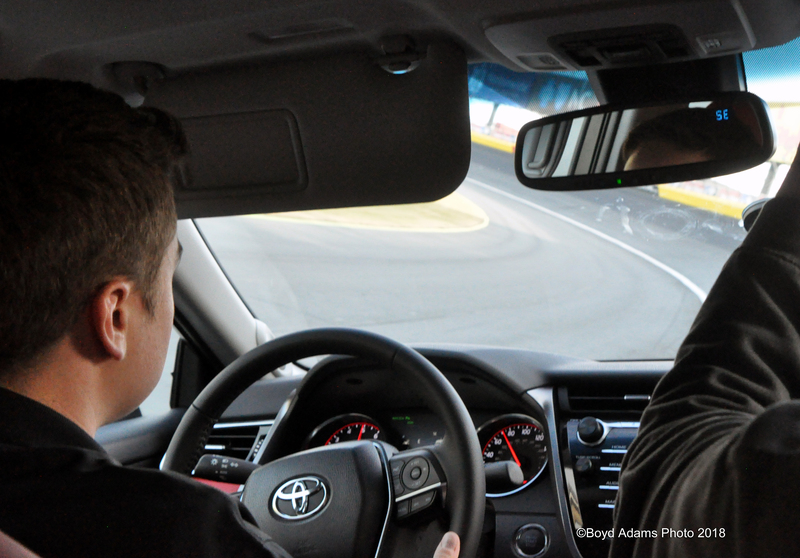 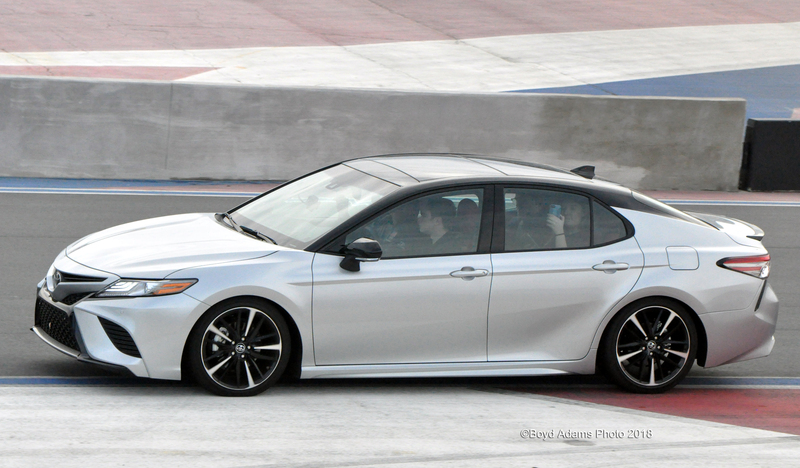 Our senior photographer, Boyd Adams, getting a couple of laps around the Roval at Charlotte Motor Speedway, Monday with Christopher Bell, 2017 Camping World Truck Champion. 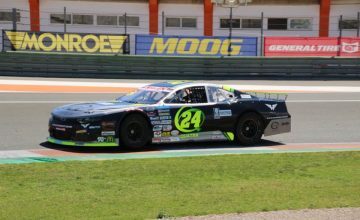 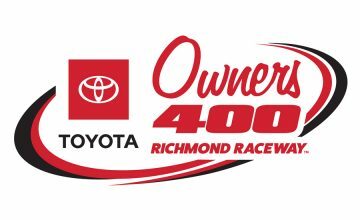 CONCORD, N.C. (Jan. 21, 2018) – Playoff drama will be at an all-time high this fall at Charlotte Motor Speedway. 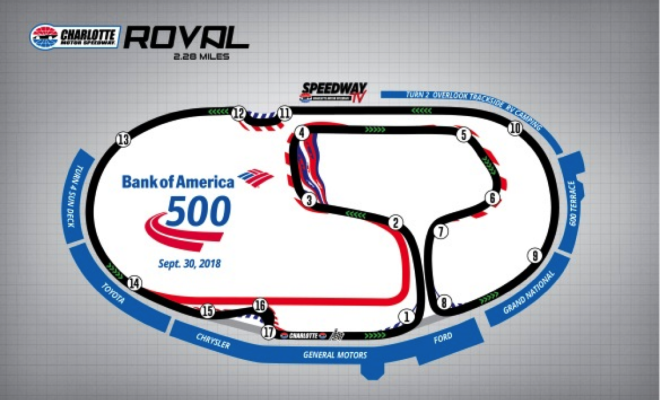 On Monday, speedway officials revealed the finalized, revolutionary Roval layout ahead of the historic Bank of America 500 race weekend Sept. 28-30. 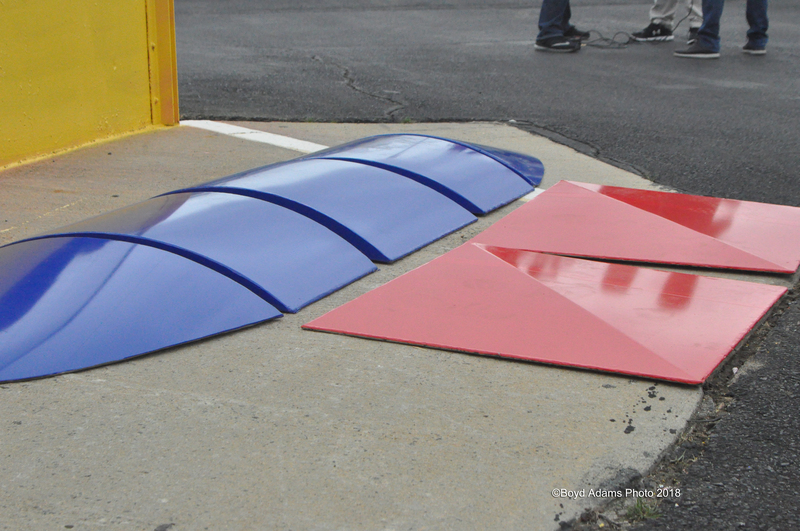 The first road course race in the history of the Monster Energy NASCAR Cup Series Playoffs will see drivers attempt to tackle a 17-turn, 2.28-mile road course that features a faster infield portion and additional passing opportunities.